The balance of payments is very closely related to movements in the exchange rate and, as we shall see in Chapter 33, changes in one of these usually cause a change in the other. There is also an important connection between changes in the balance of payments and changes in the domestic output of goods and services. An increase in expenditure on imports and/or a reduction in expenditure on exports will cause a reduction in domestic output and an increase in unemployment. If there is inadequate supply capacity, an increase in demand for exports may lead to domestic inflation. 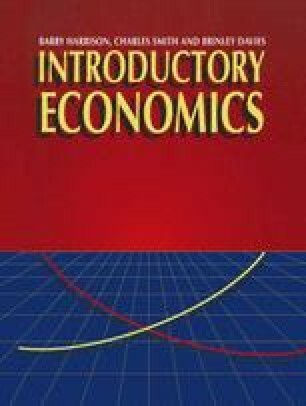 If we accept the natural rate hypothesis these problems will be self-correcting short-term phenomena If we do not, government policies may be necessary to aid the process of adjustment. There is therefore also an important connection between changes in the balance of payments and the government’s economic policies.